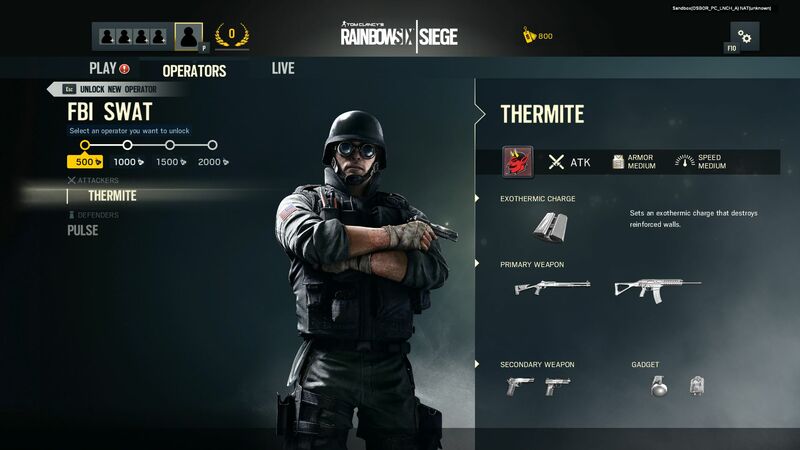 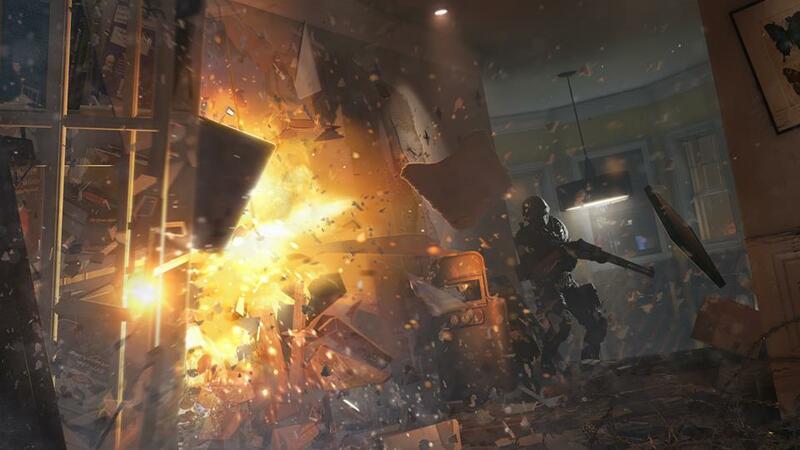 Tom Clancy's Rainbow Six Siege is a tactical FPS title by Ubisoft available for Xbox One, PS4, and for PC on Steam. 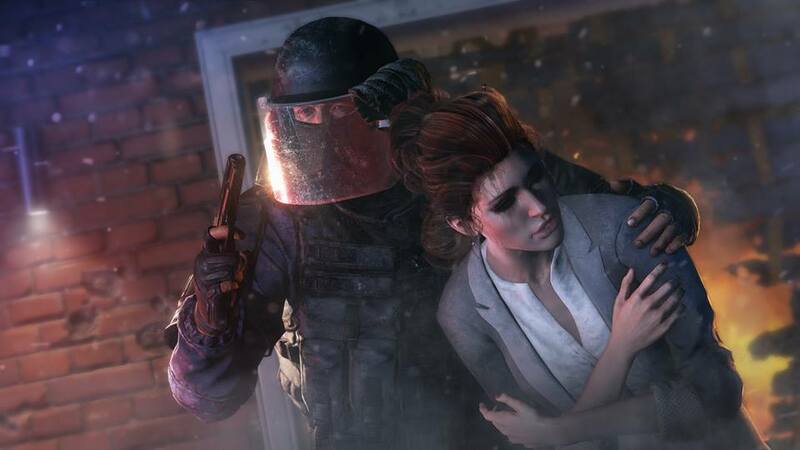 As a successor to the now cancelled Tom Clancy's Rainbow 6: Patriots, Siege puts heavy emphasis on environmental destruction and co-operation. 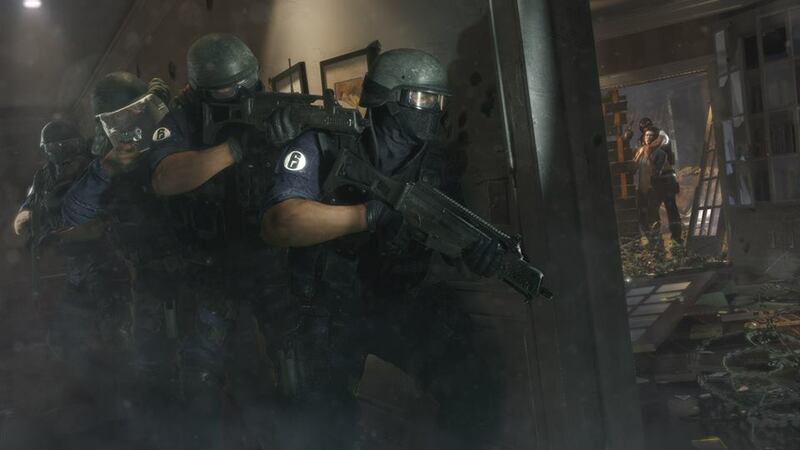 Players will have to master the arts of destruction and gadgetry if they want to succeed, so be ready for surprises around every corner no matter what side you're on! 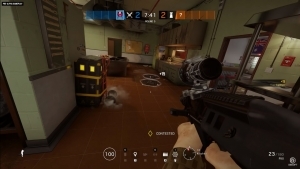 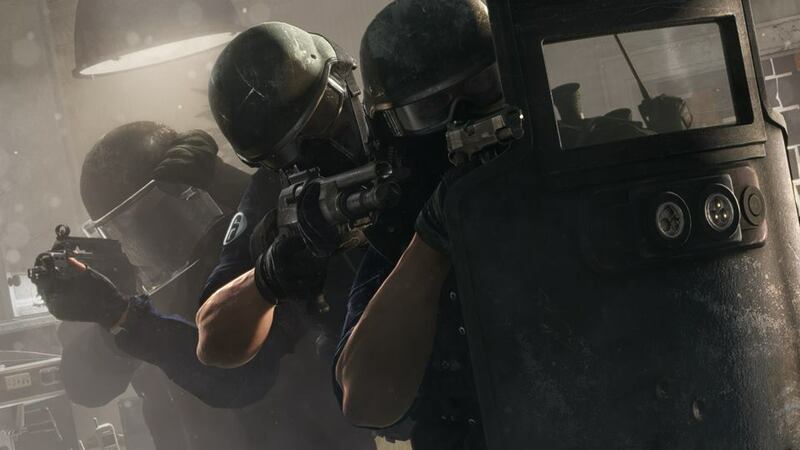 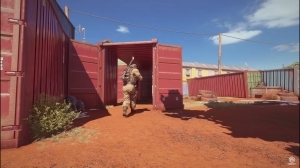 Tactical combat: Staying true to the series, Rainbow Six Siege focuses heavily on strategy and teamwork instead of run & gunplay or solo performance. 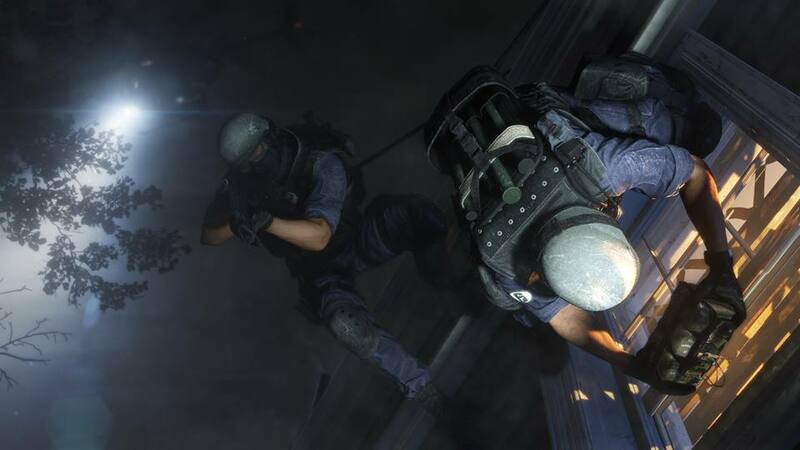 Attack or Defend: Play as the Rainbow team or a terrorist unit in several attack of defend missions with varying objectives. 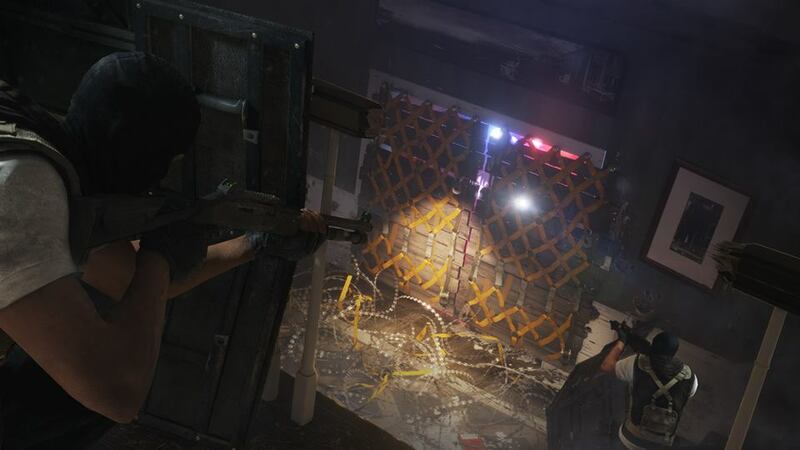 Destructible Environments Destroy walls and objects around you in order to create new vantage points or paths.